Link Software has been building custom web applications for clients since beginning operations in 2003. We have experience creating content management systems from scratch, internal project management tools, accounting and inventory control suites and much more. We offer website design services if your web presence needs a total change or just some minor improvements. Most of our design projects run on WordPress with custom plugins written to meet any of the site's specific needs. 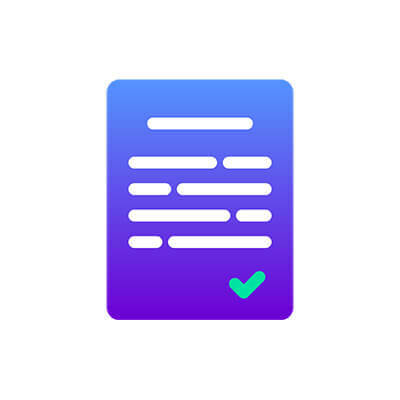 We have a considerable amount of experience working in a wide variety of industries and often have a unique perspective on projects in development. Whether you are a sports franchise looking to make changes to your online presence or a production plant interested in improving your internal processes; we can help. 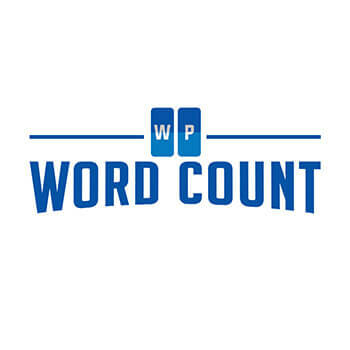 WP Word Count, our popular WordPress plugin used on over 6,000 websites, tells you exactly how many words you've written on your site with statistics by month and author. Our Pro version offers more statistics and features. 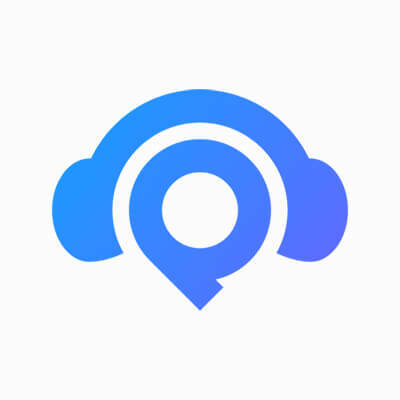 Inspired by popular applications like Pocket and Instagram, Podlater lets you build your own personal feed of podcast episodes that you find around the web. The Folks Creative Printers, Inc. The Folks Creative Printers, Inc. is a large commercial printer located in Marion, OH. Link Software created an intranet application for The Folks that is used for all of their every day order entry, inventory and invoicing needs. 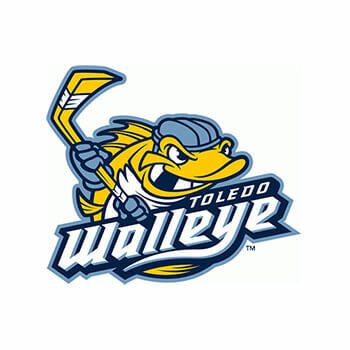 Link Software has provided application development and design for the Toledo Walleye since the club's inception. 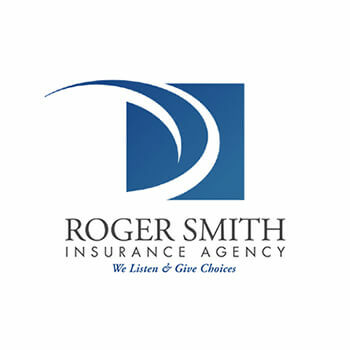 We also provide technical support for their third-party software vendors. 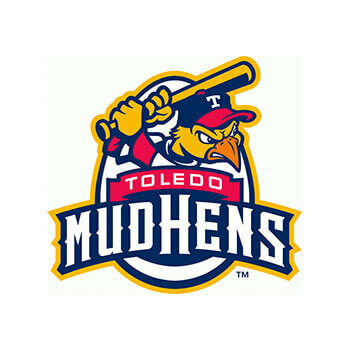 The United Shore Professional Baseball League asked Link Software to redesign their WordPress website into a more traditional baseball site with team news, player stats, game recaps and more.